I have notified TRU that I will be retiring. I am now being told I owe TRU money? Is this accurate? Thank you for your question. 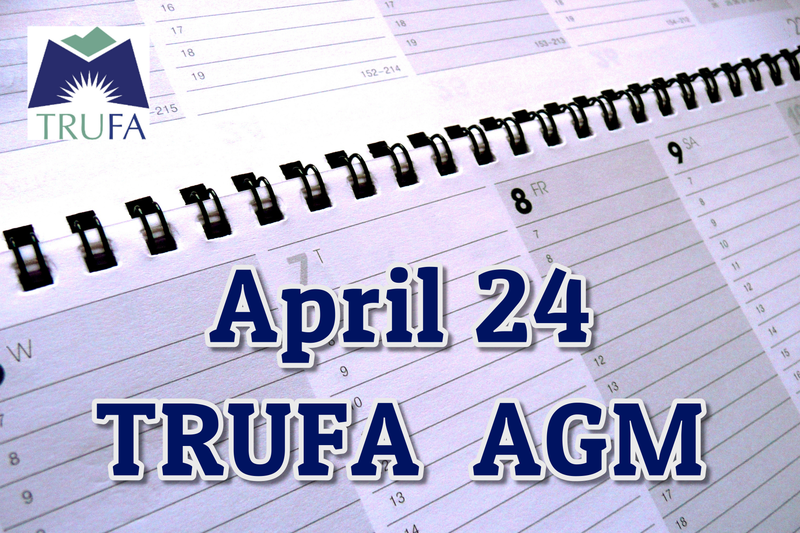 Before 2009 TRUFA members were paid monthly. 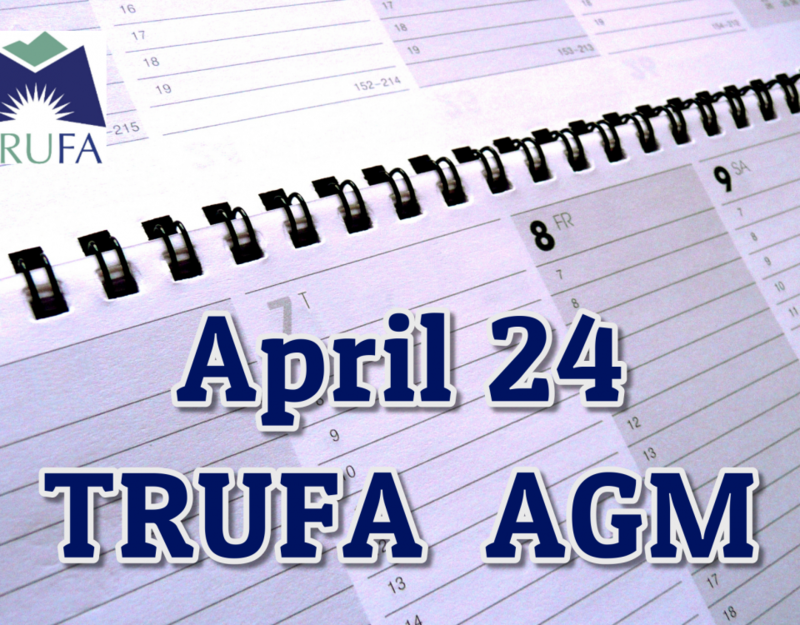 For years many TRUFA members asked for the administration to move to a bi-weekly or twice a monthly pay system. In 2009, TRU made a decision to move to this method of payment for faculty when the University adopted the Banner system in 2009. The previous payroll system involved an estimated advance on the 15th of the month and the remainder paid out at month’s end. When it became apparent that TRU Finance was going to withhold some of the March payment before starting the bi-weekly payments, TRUFA stepped in saying that that hold-back would create a hardship for many faculty and, by year’s end, faculty would not have received their full annual salary. As a result, TRU Finance created an advance that bridged the gap before faculty received their first bi-weekly pay. This “bridge” created an over-payment of nine days’ salary for all TRU faculty on annual salary at that time. So, if you were a TRUFA member before 2009 then you will have received this 9-day overpayment. Upon termination of your employment, this overpayment will be reconciled as per the Letter of Understanding #21 in our Collective Agreement. Please note that some faculty members have already voluntarily paid back the nine days’ advance. Also, all other faculty members have the option to enter into a repayment plan for the nine days’ advance at any time prior to retirement. 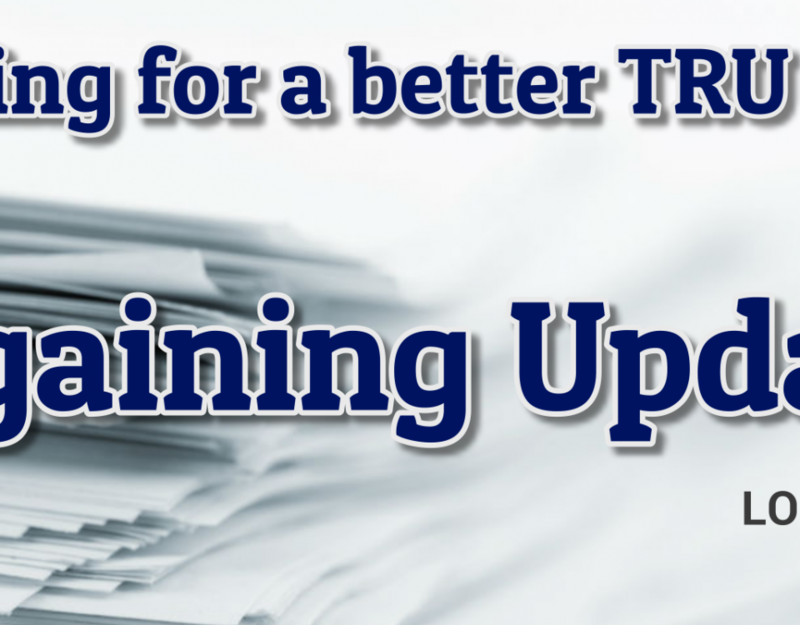 Please contact TRU Finance for more information. 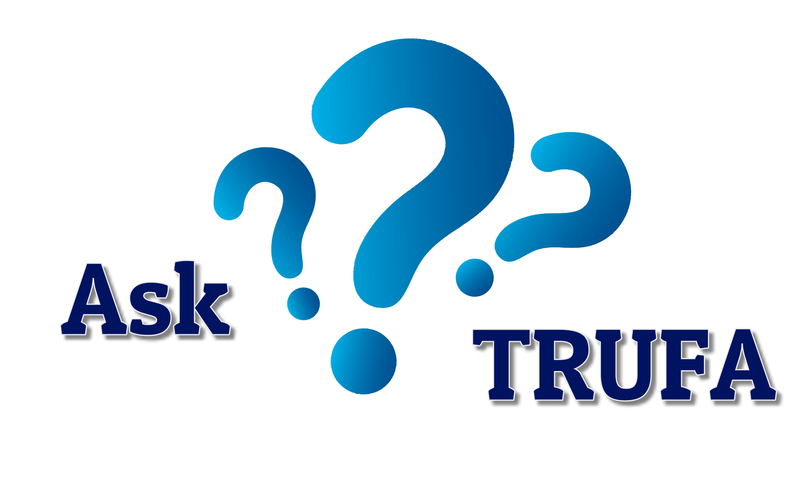 When you declare your intention to retire, TRU Finance completes the reconciliation and sends you information about your individual situation. This information includes a record of payments to you. The analysis includes whether you were overpaid or underpaid (minus the 9-days’ advance that all faculty received in 2009 if you haven’t paid it back already). Please contact Finance at retirement if you have any questions.